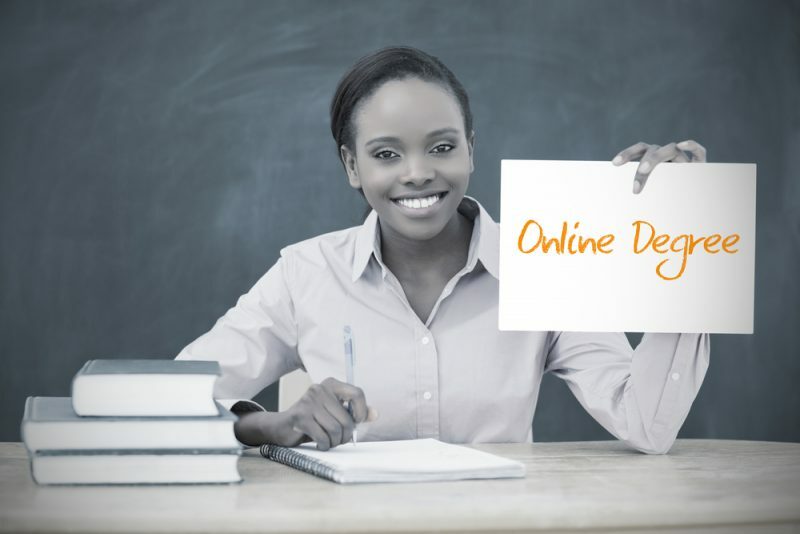 Degree Online: The Perfect Alternative for Your Busy Schedule! Are you lacking of career opportunities? Want to advance in your current position? Earn your Bachelor degree Online. We know you want to get promoted, get a salary increase, better future for you and your family, but the lack of skills is preventi..
Why Consider a Degree in Health Care Administration? According to the Bureau of Labor Statistics most medical and health services managers in general need at least a bachelor degree to enter the health care occupation. At the present time, there are approximately 283,500 health care managers currentl..
Great and exciting news from City College Hollywood Campus. We just added a new exciting program that will help you advance your career in the legal system. If you want to learn about law, this program is for you! Even though, lawyers assume ultima..
Are you looking to start classes in the Fall? Are you looking for the right college in Florida? Do you want to change your life? Well now, the toughest part is over. Finding the right Florida College for you can be challenging. You have so many opt..